The Solus KR21 is a high mileage premium passenger tire designed to deliver long mileage, outstanding ride comfort and all season traction. 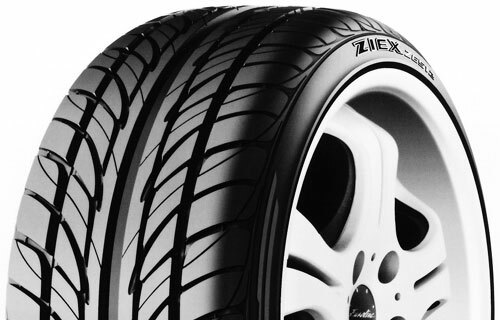 Created for drivers of domestic and imported sedans, minivans and wagons, the Solus KR21 provides high levels of handling and grip while maintaining low noise levels throughout the life of the tire. Utilizing Kumhoâs newest compounding technology, improved wet, dry and snow traction make the SOLUS KR21 the perfect choice for a wide variety of vehicles and drivers.